DASA 2019 Online Application Registration has been Started now for UG Courses. 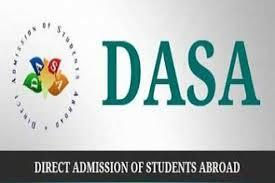 DASA 2019 (Direct Admissions of Students Abroad) is conducted under the Ministry of Human Resource Development, Government of India.DASA means Direct Admission of students, UG students from abroad will be keen on Engineering courses. 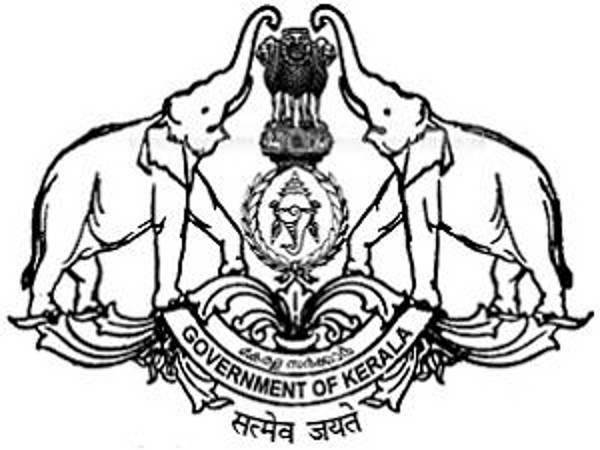 Candidates who are foreign, NRI, PIO and OCI will be able to get the admission through UG. Candidates who are interested to get in the NITs, IIITs, SPAs and other courses, will first have to clear the examination and then go to DASA.DASA is conducted for Engineering, Architecture design, and management courses. DASA 2019 Online Application Registration has been Started on 2nd April 2019 for UG Courses. Click Here to Check Application Details. DASA 2019 Application Form has been Released on 2nd April 2019 and the last date is 11th June 2019 for UG Course and third week of April 2019 for PG courses. Authorities at the university will get the form temporally in the month of April 2019. It is important for the candidates to apply for themselves on the site for the registration process. The candidate will have to keep in mind that when you finish writing the application form the fee should be given on the last date which will be in the month of June 2019. Candidates will have to read all the details which are listed for the eligibility criteria and then press on the “I Agree” tab. Candidates will have to give a valid email as the same id will be used during the entire year of the course for any kind of communication from the university. Candidates will have to get a similar User Id that was seen on the screen. Candidates should apply for a password of their own and this password cannot be shared with anyone else. Once you have created the password candidates will then get an email with the confirmation message which is the same. User ID and the password will have to be kept very carefully as they will need it in the future. Address, City, State/ Province/ Region, Postal/ ZIP Code, Country, Mobile/ Phone. Passport Number, Place of Issue, Name of the Issuing Country, Date of Issue, Validity Date. Year of Qualifying, Name of Examination, Name of Board/ University, Name of School/ College, Result of Qualifying Examination, Subject wise Result, Marking Method, Obtained Marks, Maximum Marks, Percentage. Bank Account Number, Name of Account Holder, Address of Account Holder, Country of Account Holder, Beneficiary Bank Name, Beneficiary Bank Address, Beneficiary Bank Swift Code, Beneficiary Bank IBAN No., Intermediary Bank Name, Intermediary Bank Address, Intermediary SWIFT Code, Bank IFSC Code (if bank account is in India), Other Relevant Information (if any). The information for this is given below in a table. The passport size photograph should be recent. The signature should have been written on a white background. The scanned documents can be color, black and white or grayscale. E- payment- credit card or debit card. Candidates should pay their fee with their 1st-semester tuition fee also. After the payment is finished the system will then give a transaction number and then the candidates will have to keep that as soon as possible as a proof of payment. Note: By any chance, if the candidates have done the payment and were not able to get the seats in such then the candidates will get the fee refunded in their bank accounts which were told on the form. Candidates who are still pending to do HSC can even register but will have to submit the certificates at the time of registration. Candidates should have 60% marks in the full examination. Candidates should have scored 1800 in SAT Subject Tests( Subjects: Mathematics Level 2, Physics and chemistry). 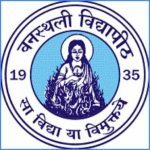 Marks will be sent straight away from the College Board to MNNIT Allahabad. 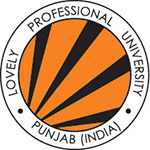 Authorizes from the universities will have to prepare the merit list. After the Merit list is done then the marks should be put online for the candidates. In the Merit List, the candidates will know who have got selected for registration and who have not. Candidates will have to give their SAT marks straight away to the college board which will be for the counseling procedure. For any other queries about DASA 2019, you can leave your queries below in the comment box.